Come for the beer, stay for the funny! 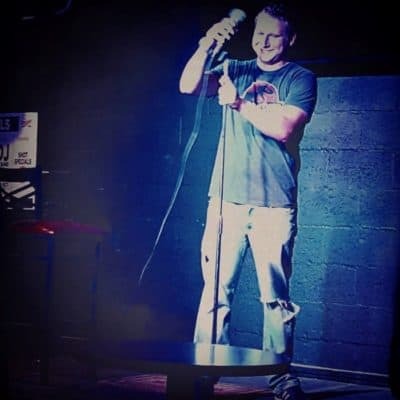 We’re pleased to announce our next evening of standup comedy in the Taproom, hosted by local comedian, Charlie Stemig. 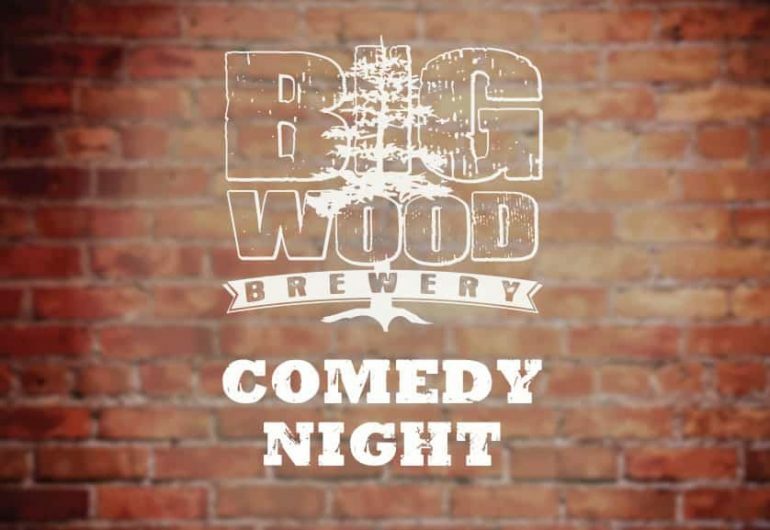 Charlie will be joined by five more comedians throughout the evening and will even give a couple of brave audience members a chance to tell some jokes on the Big Wood stage. 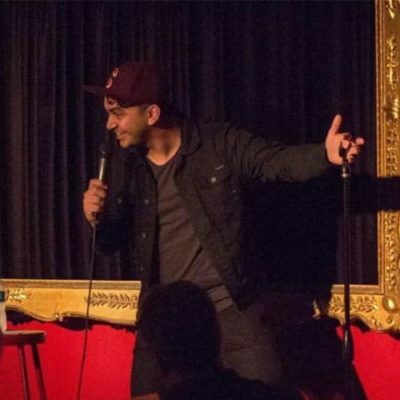 Moe Yaqub placed as a finalist at the 2017 House of Comedy “Funniest Person with a Day Job” competition and took 2nd place in Acme’s “Funniest Person Contest” of 2017. Moe’s stories of the transition from living in Pakistan to coming to the United States are hilarious, compelling, and the reason this young comedian is climbing up the ranks of the Twin Cities comedy scene. After starting his comedy career on a dark Monday for sports fans (“It was the Monday after the Vikings lost to the Saints in the playoffs back in 2009,” he recalls) at Acme’s open mic night, Wells says his interest in comedy came from needing a creative outlet. 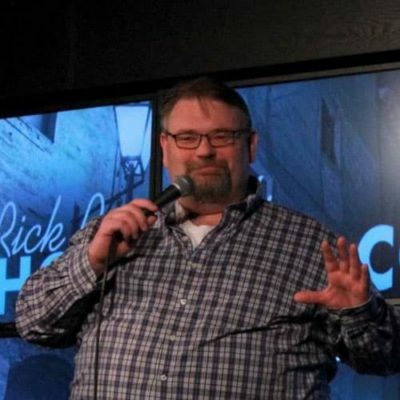 After moving out to Arizona for a stretch to work, dabble in comedy, and basically run away from Minnesota, Wells came back and started doing as much comedy as he could locally, before finally getting his big win at House of Comedy in June. Since then, Wells has been a proverbial iron man of comedy, performing on any stage he can find time. 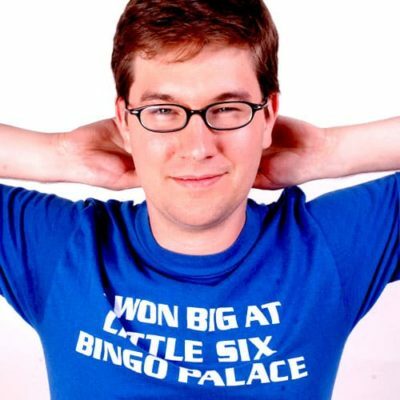 2018 Acme Funniest Person Contest finalist, 9-time comedy contest participant. Born and raised in Minnesota, James began performing standup comedy in 2013 at the very young age of 16 in St. Paul, at a vodka bar. 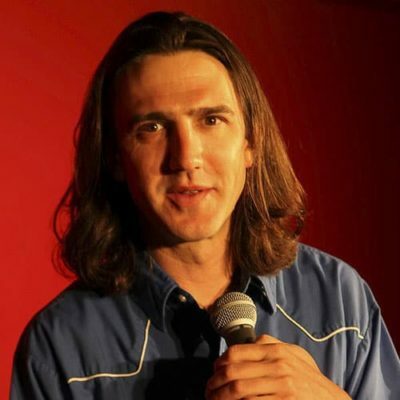 In January 2014, James won the ‘Motor Sports Bar Comedy Contest’ in Cottage Grove. James has performed all around the Twin Cities as well as Duluth, De Peir, Shakopee, Blaine, and Eau Claire. 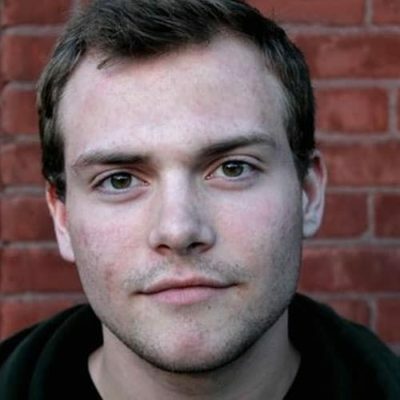 Besides comedy, James also acts in local sketch comedy groups such as Lestaril and once played a part in an Abrilio short film, Legion Of The Damned. He has also been an extra in a music video for a local band.